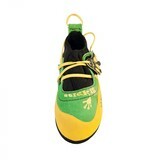 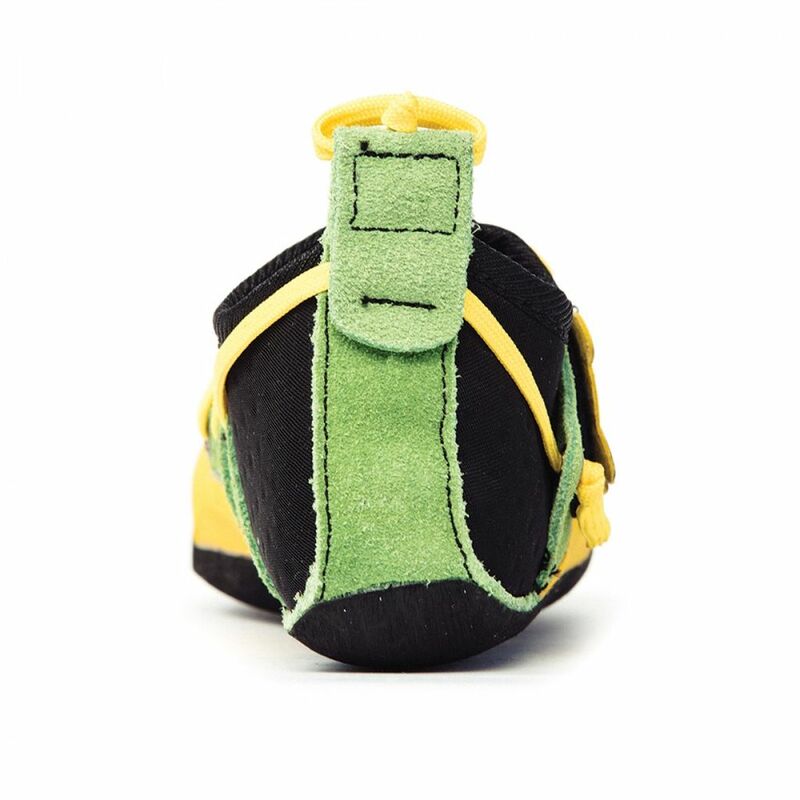 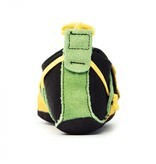 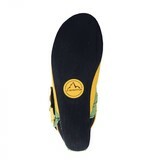 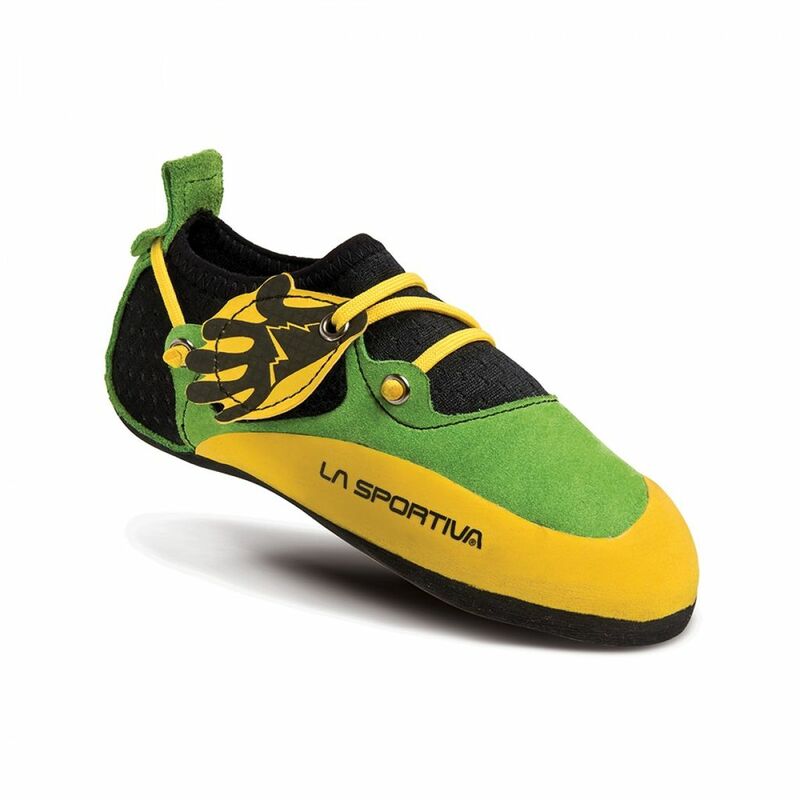 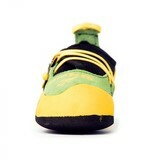 A highly adjustable and comfortable kids' climbing shoe that is easy to get on and off. The Stickit is designed to adjust to the growing foot of those monkey powered crimping machines called kids. The lacing system allows the heel of the shoe to adjust so kids can get the best fit possible and you need to buy fewer pairs of shoes. The lace that wraps around the heel can be easily shortened or lengthened with a simple knot and easily replaced if needed.